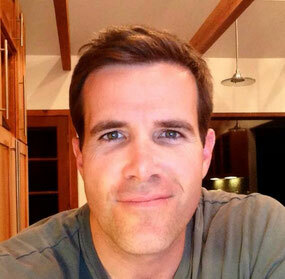 Daniel is president of Pangolin Design Group and co-creator of Kettle Gryp®. Originally from upstate New York, he’s been a small business owner in San Diego since 1998. He does occasional volunteering and fundraising for Make-A-Wish San Diego. When Dan is not working on Kettle Gryp®, you can find him traveling, flying paramotors, or at the gym. Andy is Chief Executive Officer of Pangolin Design Group and co-creator of Kettle Gryp®. 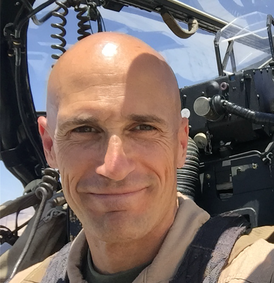 An aviation enthusiast, Andy spent 20 years as a United States Marine Corps helicopter pilot. Andy has a passion for fitness and travel which is why he has dedicated himself to bringing Kettle Gryp® to you.